We work with professional sports clubs to raise capital from sports-focused retail, sophisticated and institutional investors globally. Through an online, transparent and regulated process, we simplify the capital raise process and go directly to the investor, also providing ISA investment and secondary market capabilities. 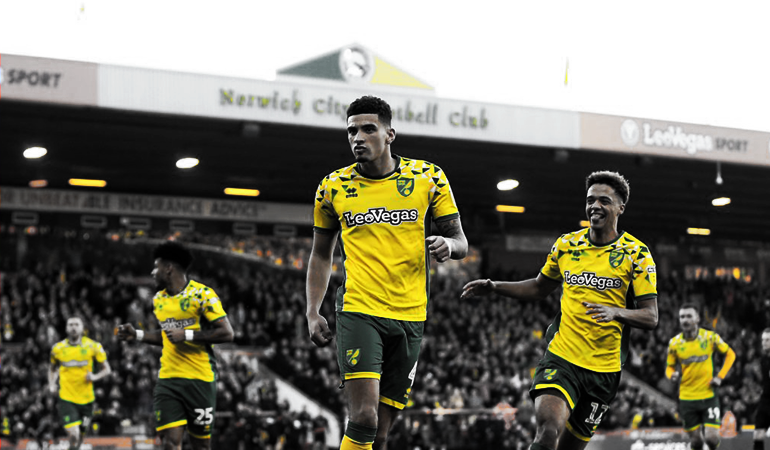 Norwich City’s vision is to be an established Premier League club, supported by a new strategy focussing on the development of home-grown players, for which a strong Academy is vital. 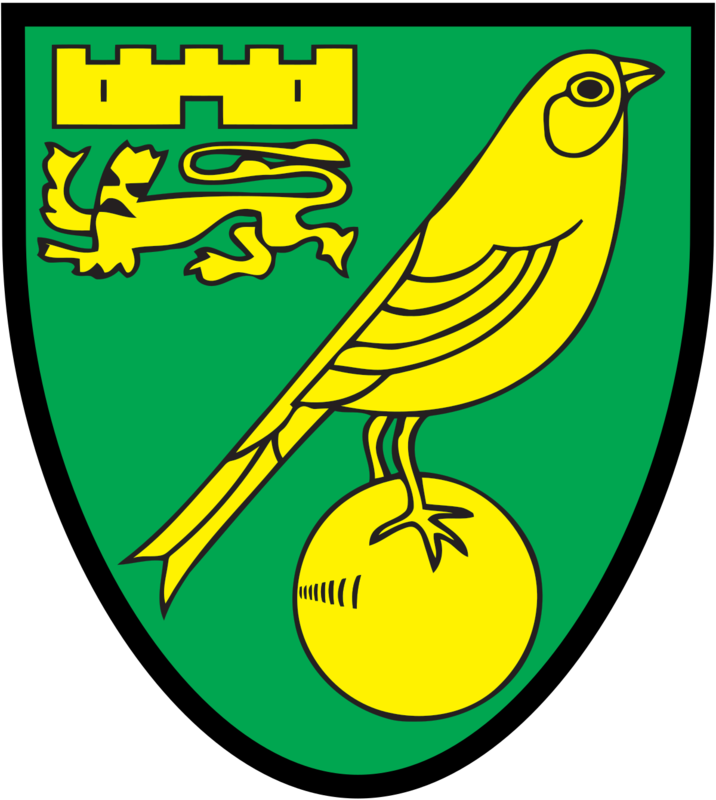 In order to remain competitive in attracting and developing the best youth talent, Norwich City planned the development of new Academy facilities including pitches, changing rooms, a state-of-the-art gym for cardiovascular and strength training, player spaces, classrooms and support offices. 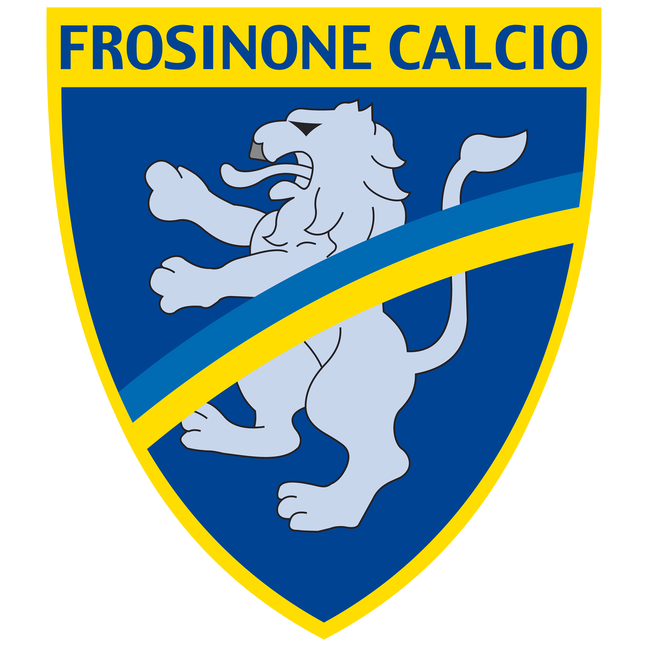 Under the stewardship of President Maurizio Stirpe, Frosinone Calcio has been promoted through the Italian leagues to become a major force in the game, reaching Serie A in 2015 and 2018. 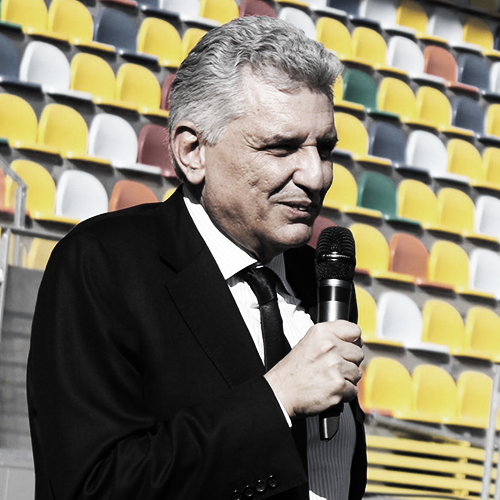 Following the inauguration of the new Stadio Benito Stirpe, the club planned to develop a range of adjacent facilities to make the stadium feel like a home for the club, fans and community. 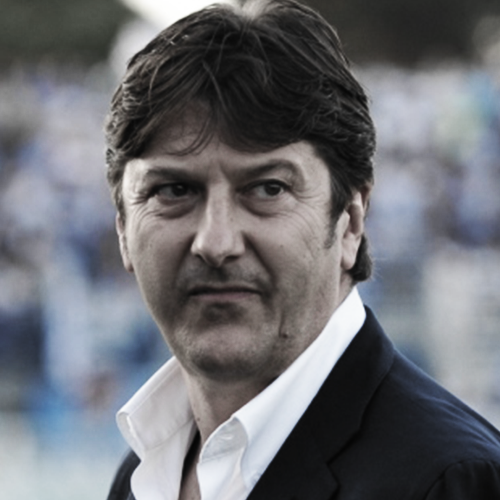 Club President Maurizio Stirpe decided to involve fans and investors when funding the new projects, giving them the opportunity to invest into the facilities that will directly benefit them. 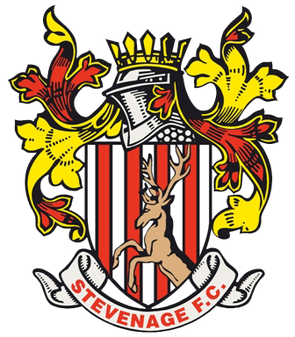 Since acquiring Stevenage FC, Chairman Phil Wallace has driven the Club to promotion from non-league into the EFL, and has built excellent new training and academy facilities, and a new South stand. 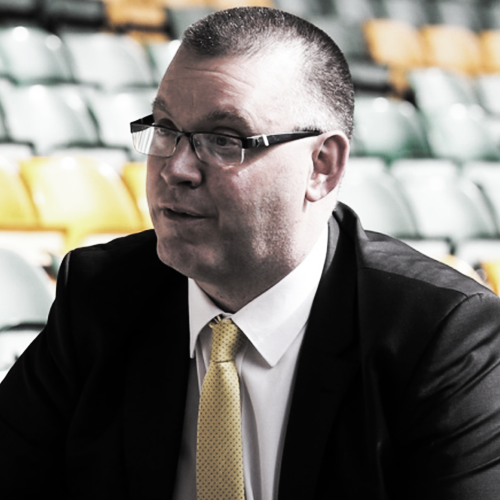 For over 6 years, the Club had been planning the replacement of its old North Terrace with an all-seater stand fit for its status and to provide a better home for the fans in the home end – including the Club’s disabled supporters. 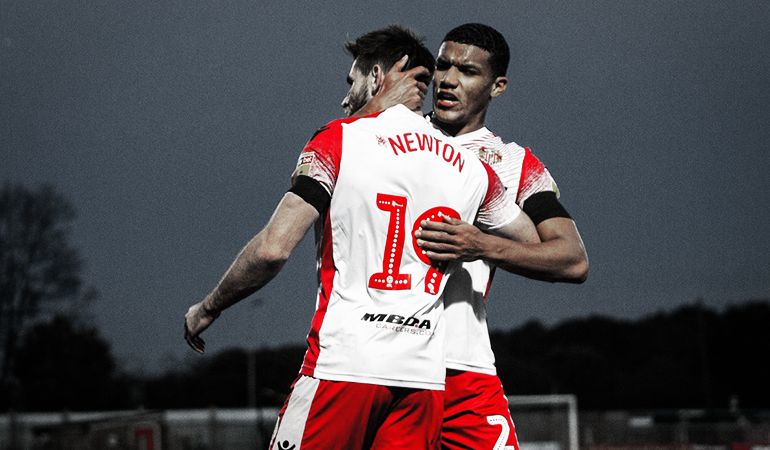 The Club required £500,000 to build the first phase of the new stand, to be funded from outside investment in a collaborative effort which was a win-win for the Club and investors. 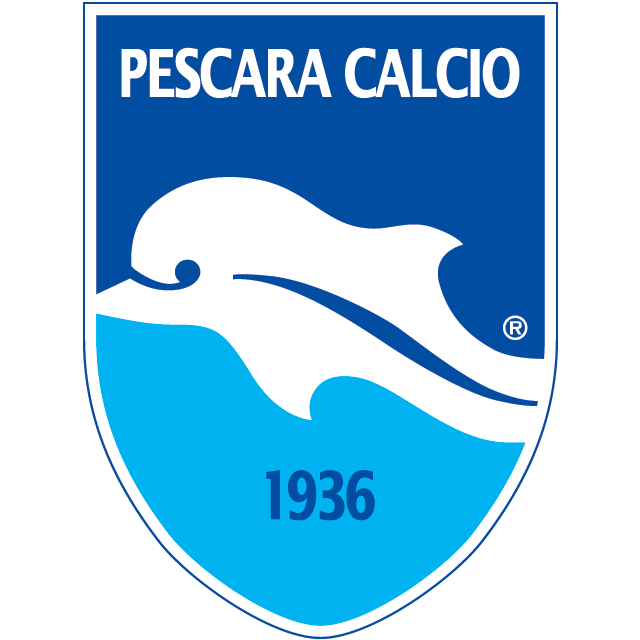 Within the tenure of President Daniele Sebastiani, Pescara Calcio has been promoted to Serie A twice, with considerable investment in the academy and youth programmes, providing a strong foundation of financial sustainability for the Club. 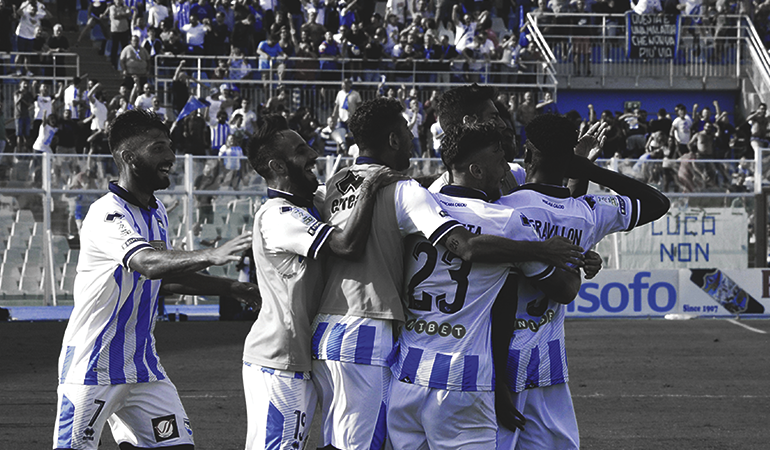 Following initial investment at the Delfino Training Centre, Pescara Calcio planned investment to create a state-of-the-art sporting centre – a modern hub for players, staff, fans and the whole community – to improve short-term performance as well as bringing to life its plans for the future. 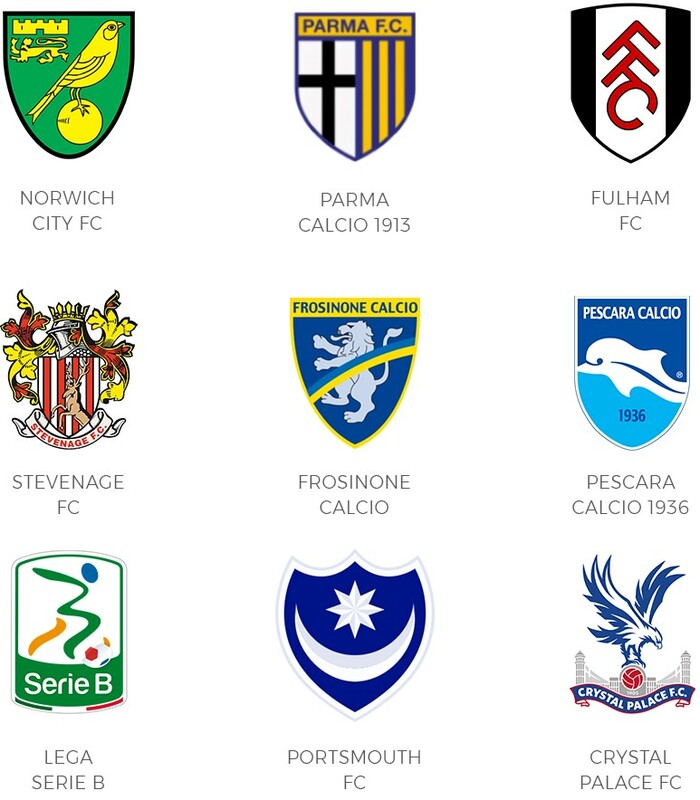 Tifosy is a global sports investment platform. 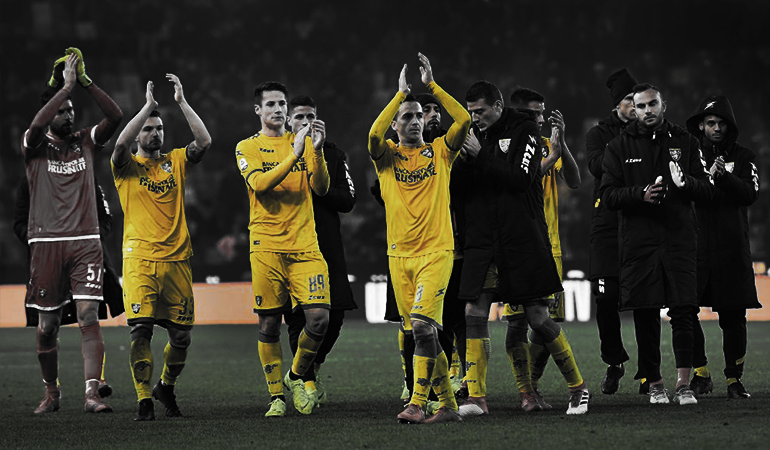 We work with professional sports clubs to offer investors worldwide the opportunity to invest through our proprietary platform. 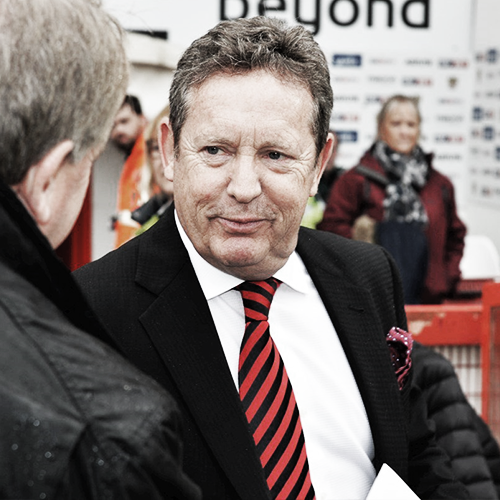 Investment opportunities on Tifosy are tailored specifically to the club’s financing needs, but are typically in the form of equity (shares) or debt (typically bonds or loans). Debt securities are eligible for investment through an Innovative Finance ISA for UK taxpayers. We’ve designed the Tifosy investment process to be clear, simple and transparent, while ensuring prospective investors are certified according to Financial Conduct Authority requirements, and aware of risks so that informed investment decisions can be made. Each investment opportunity is supported by an approved prospectus or offering document which provides detailed information on the issuer, the investment terms, and all relevant risks.